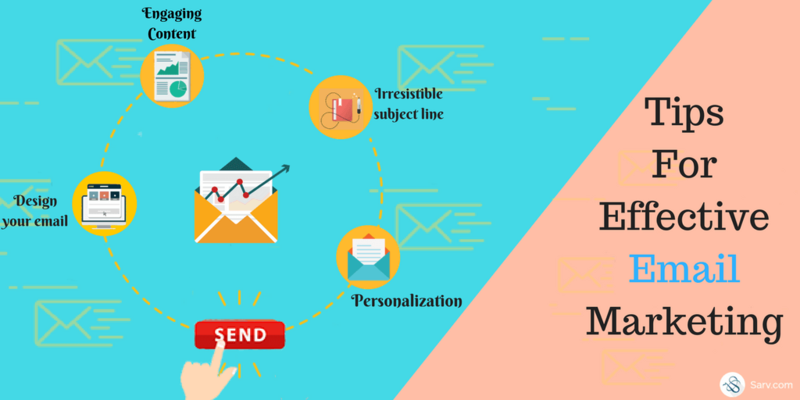 Email Marketing service is ruling in the world of business marketing promotional services and new trends upgrading day by day making it more powerful than other tools. 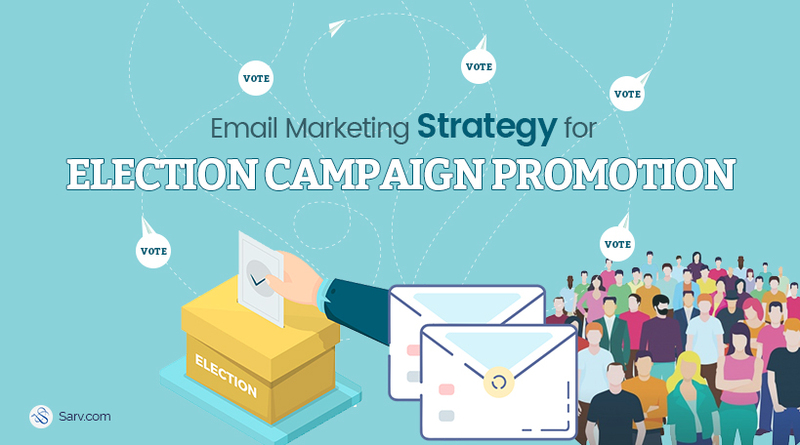 Since email marketing has launched we have noticed a lot of changes in the trend and many more have to come for sure. 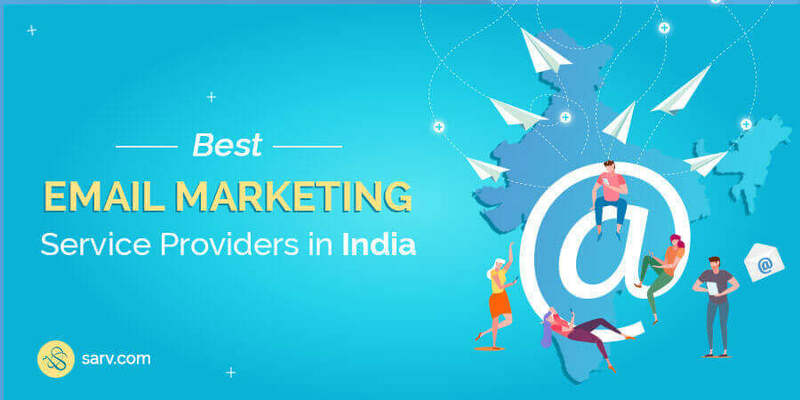 In the market, A number of email marketing service and software providers are offering the best deals for your business, and having the countless options creates confusion. The confusion is: from where to start and what to choose? Emails in inbox directly speak with the audience. Emails are not like other social media platforms where you update status or post something. 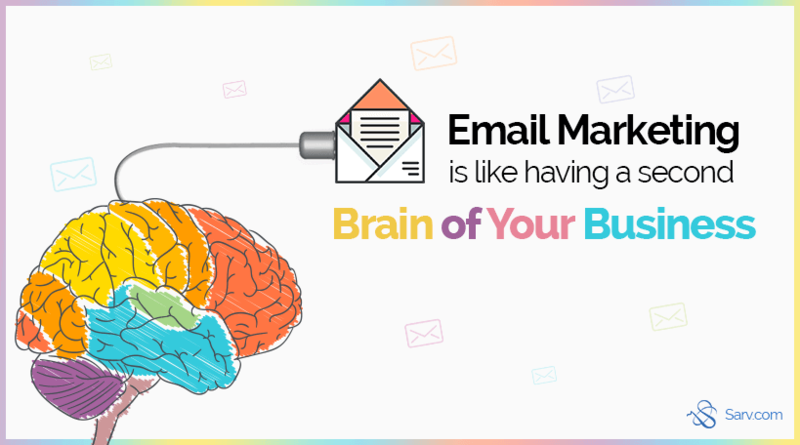 Sending emails means, you are in someone’s inbox which reflects your brand value their. 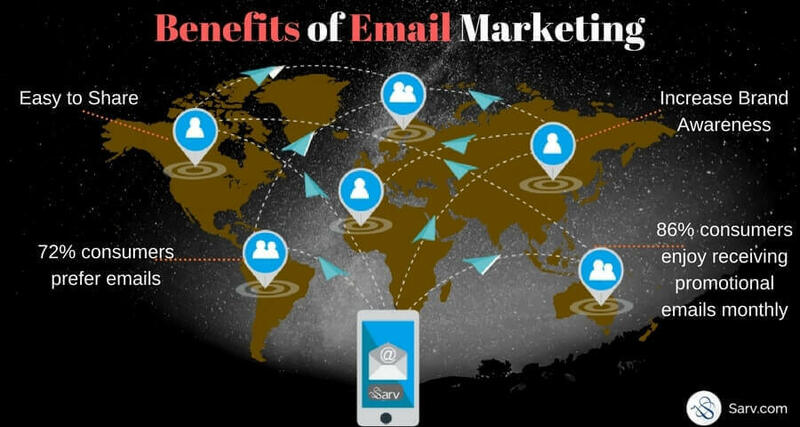 [Infographic] 20 Expert’s Insights On Email Marketing! As you know, email marketing is a permission based marketing (Inbound Marketing) channel. It’s all about offer the right content to the right people at the right time. 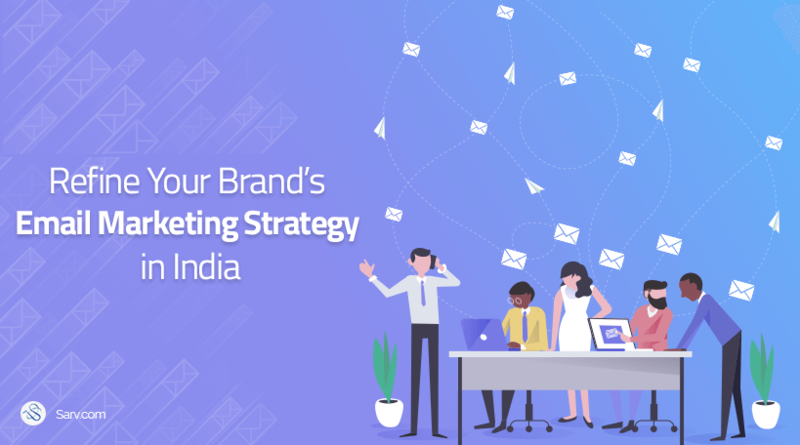 There are many marketing channels available out there, but email is still the most direct & popular way to engage with consumers. A recent study concluded that email is almost 40 times better at acquiring new customers than Facebook and Twitter. 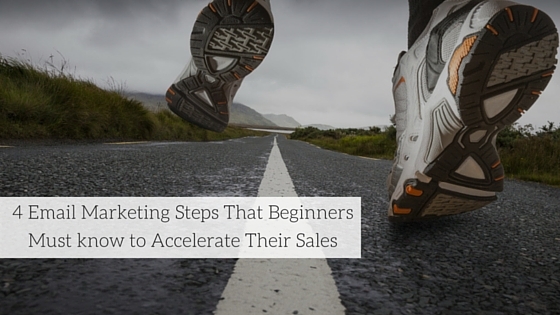 Business owners always need expert’s advice, actionable tips and thoughts to know: How to do email marketing right.